This just came through the door, return address ‘Shirltone, Lonesome No More studios’. Like an angelic Jekyll from an enigmatic Hyde. We’re not sure who Lonesome No More’s co-creator is, but we’re more than chuffed about their 81 minute addition to the selectors. It’s a magnificent, erratic sweep through the waves of inner minimalist sounds, floating above the ether for a while, submerged in the crystalline glow of dying stars, before dipping in for moments of poignant solitude. 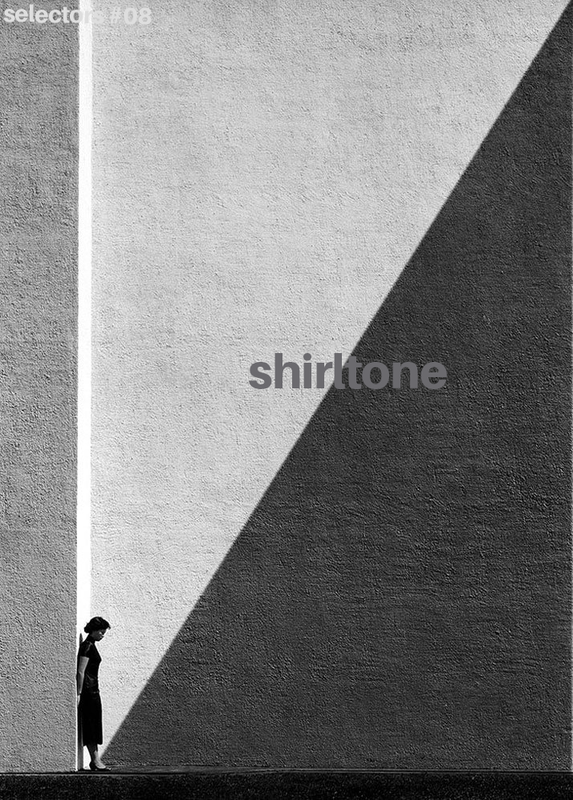 Shirltone joins the dots between musical twinges, feelings and instincts, regardless of mood or genre. Blue Monday or sunny Tuesday – as you like it – soaked in a patience and perseverance missing from ragtag sets and mixes. Jazz, minimal, ambient, afro, classical, funk. Wild, free and intrinsically balearic. A very special addition to the selectors.